The home buying process can be a difficult one. Whether you’ve found the home of your dreams or you’re just starting to look, making sure you have a residential home loan to back you is extremely important. So, where have you looked at getting approved for a home loan? 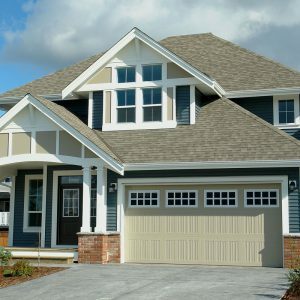 If you live in Buckhead, Georgia and you’re searching for a reputable home loan company for all of your home loan needs, The Mortgage House, LLC is the premier choice. We Offer Residential Home Loans in Buckhead! Understandably, purchasing a home may be the biggest investment you’ve made in your lifetime. We want you to grasp that our lending professionals are standing by to help you receive the home loan you need to purchase the house of your dreams. After all, there’s nothing like having a place to call home. Our home lenders are eager to work with you and can’t wait for your call. With our impeccable customer service, we know that we are the perfect match for you and your home purchasing needs. Schedule a FREE consultation with a home lender in Buckhead today, or give us a call at 877-213-7748. Our professionals are standing by to answer any and all of your residential loan questions.